Welcome to Bopo Books, your source for bilingual books. This is a portal dedicated to the spread of bilingual books for kids. Learning a second language is a good thing for kids. Not just because they learn a new language, but because they get to train their brains, get those creative juices flowing in their heads. Our plan is to gather bilingual books that cover everything from children's stories, coloring books, to more technical books that cover topics older kids might be more interested in like Pokemons, children toys, flying remote controlled mini drones, you name it. We will see what kind of books will be most popular with our visitors. Kids bilingual books? What are you talking about? Not many people have heard about bilingual books. This statement is founded on the fact that when I talk to people about bilingual books they always look at me with a confused look on their faces. Hopefully the image above helps clarify some of the confusion around bilingual books. 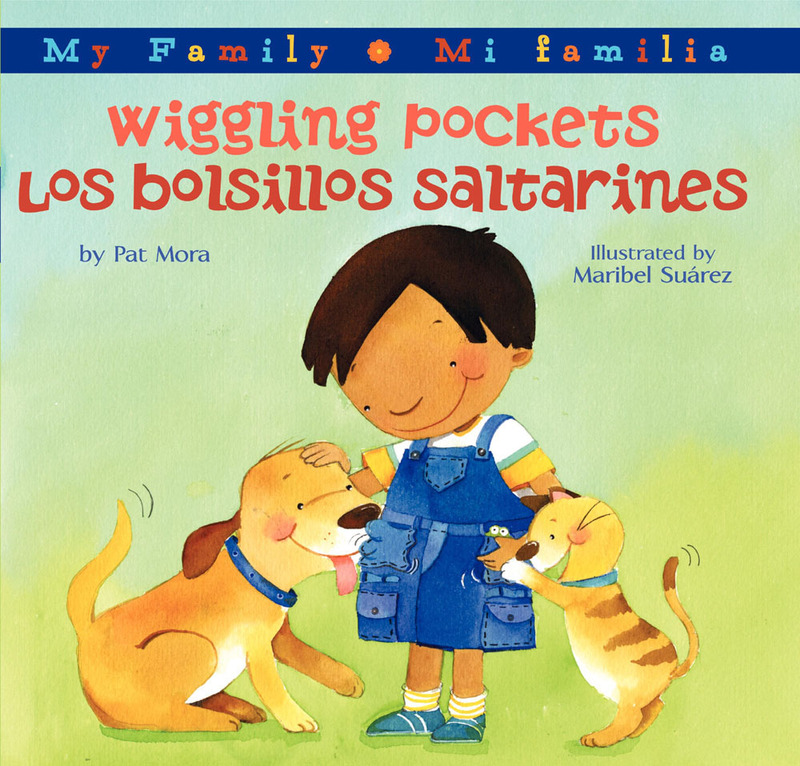 This image shows an example of a bilingual storybook that has text written in both English and Spanish. You can probably see how something like this can help kids get familiar with a new language, at least the basics. This works for both of the languages featured in a given book. In this case its English and Spanish. 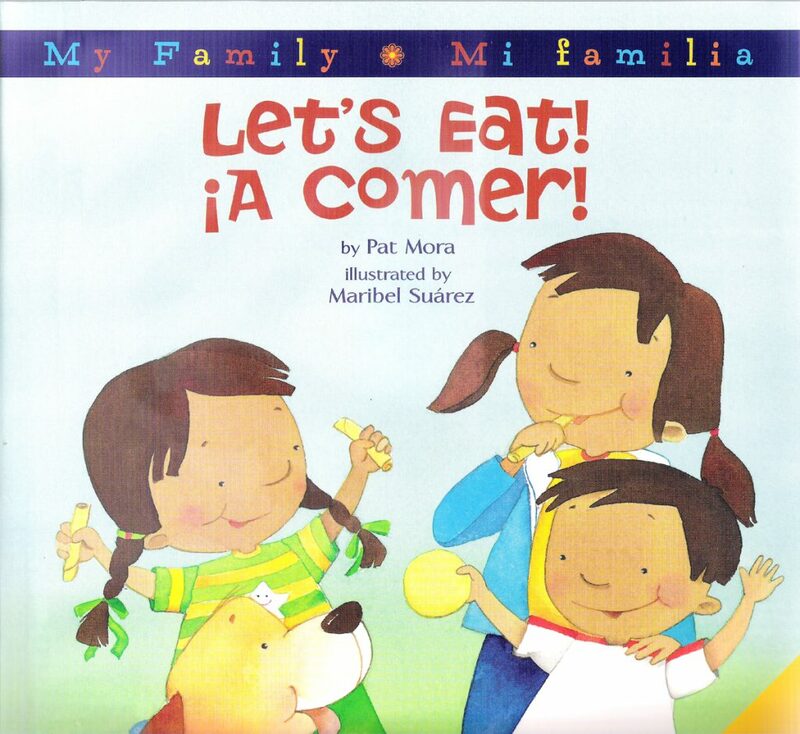 Kids that speak Spanish natively can use this book to get familiar with English and kids speaking English natively can use it to pickup some basic Spanish. Image above shows an example of a bilingual children's storybook. Bilingual books don't necessarily have to be only that, children's storybooks. They can also cover other subjects. For example my kids love flying RC drones with gopro camera. They even watch drone racing competitions. Anyway, recently they managed to find a bilingual book that talks about the basics of drone flying. It's simplistic, similar to previous examples of children's storybooks, and features English and Portuguese. For obvious reasons there are very little or none at all bilingual versions of literary works from famous writers. The whole point of bilingual books is helping kids develop some basic understanding, a foundation you might say, to learning a second language. It's to give them a competitive advantage in life later on. They don't need a bilingual version of "The Old Man and the Sea" by Hemingway, do they now? No, they are going to be much more interested in simplistic bilingual text books, with illustrations, preferably that talk about topics interesting to the kids, like the aforementioned bilingual drone book. Some of you might now be thinking that adults too might be interested in learning a new language. Are there no bilingual books that might be more appealing to adults? Well adults too can most certainly benefit from bilingual books, we're not saying that they can't. The only problem is that it would be difficult to find such books. Nobody would be interested in making a print of "Alice in Wonderland" in both English and Spanish, with one page being in English and next in Spanish. There are however tricks that adults can employ in order to create bilingual books for themselves. This can be for any book and any language combination. One condition of course is that the translation of the book exists somewhere on the web. What I'm talking about is an Android ebook reader that allows you to load two books side by side. My son is the tech nerd in the family, and he's the one that discovered this app. You can see it in action on the image above. 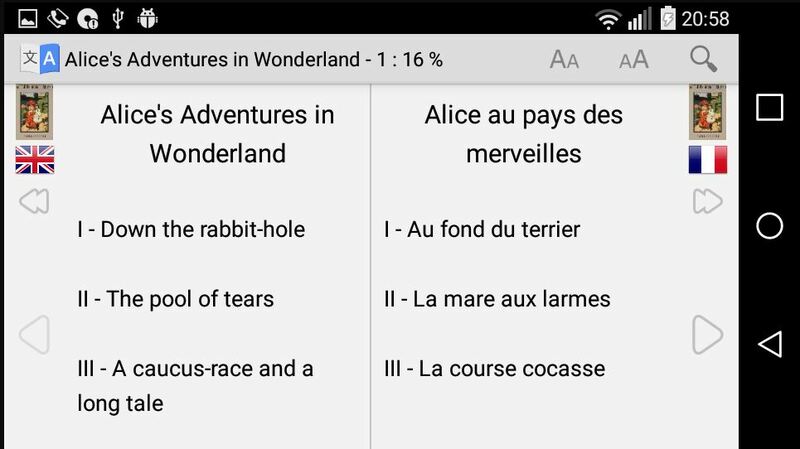 A bilingual "Alice in Wonderland" featuring English and French was setup in just a few taps on the screen. I'll make a post on our blog about this app in the near future. But to answer the question, yes, bilingual books for adults do exist. Adults just have to cook them up themselves on their tablets or smartphones. Okay, so what is this website about then? Bopo Books was started as sort of a central hub for bilingual books aimed at toddlers and young kids. We'll be collecting online resources at first and adding them to our library so that parents interested in presenting their kids with bilingual books can find what they're looking for more easily. I keep giving examples of English and Spanish bilingual books because those are very popular in the United States and Latin America. Initially we're going to be focusing on those, and later on expand on new language combinations, starting with English - German, English - French, etc. At first we plan on just gathering existing bilingual book resources on the web. Either links to them or an actual copy of them, hosted on Bopo Books, is going to be provided. As the time progresses the plan is to share our own creations with the world. Only me and my husband are working currently on this website, and bilingual books are our hobby, so things might not progress as fast at first. You can read more about who we are on our about page which can be found over here. That's pretty much it for now. Hopefully you've gained at least some basic understanding of what we're about here at Bopo Books. If you happen to come across a bilingual book you can make a submission by using the contact page. We'd like nothing more than get submissions from our readers. It makes our jobs that much easier. Thank you for visiting and we hope to see you again. Cheers.